VIGILANT ASIA is a Managed Security Service Provider operating a 24 x 7 x 365 Regional Security Operations Centre offering a full range of Cybersecurity solutions and services. Deploying industry leading technologies together with a growing team of highly trained and qualified security analysts and consultants lead by Cybersecurity and Information Technology experts with decades of experience, VIGILANT ASIA can help companies with their cybersecurity needs no matter their size, from Small Medium Enterprises to Financial Institutions. VIGILANT ASIA is part of Efficient E-Solutions Bhd, listed on mainboard of BURSA (KLSE: EFFICEN 0064). 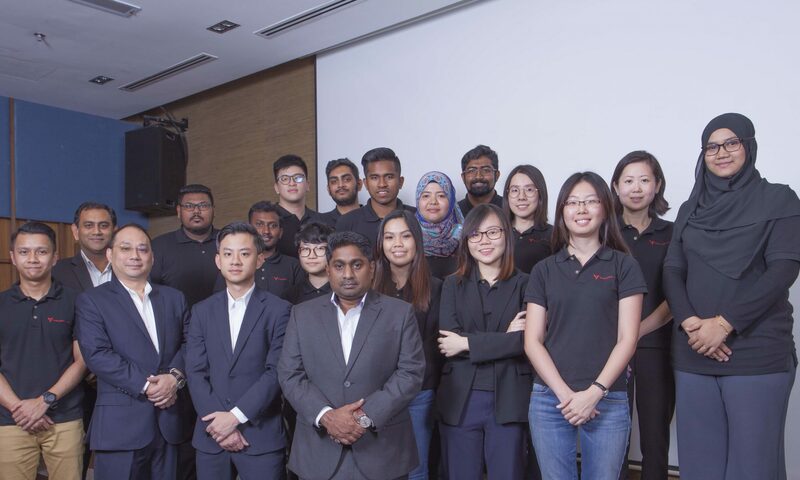 Listed as Forbes Asia in 2008 & 2009 as among the ‘Best Under A Billion’ companies, Efficient has been managing outsourced related services for FSI, GLCs and Governments for over 20 years. Get in touch to learn more about your security needs.